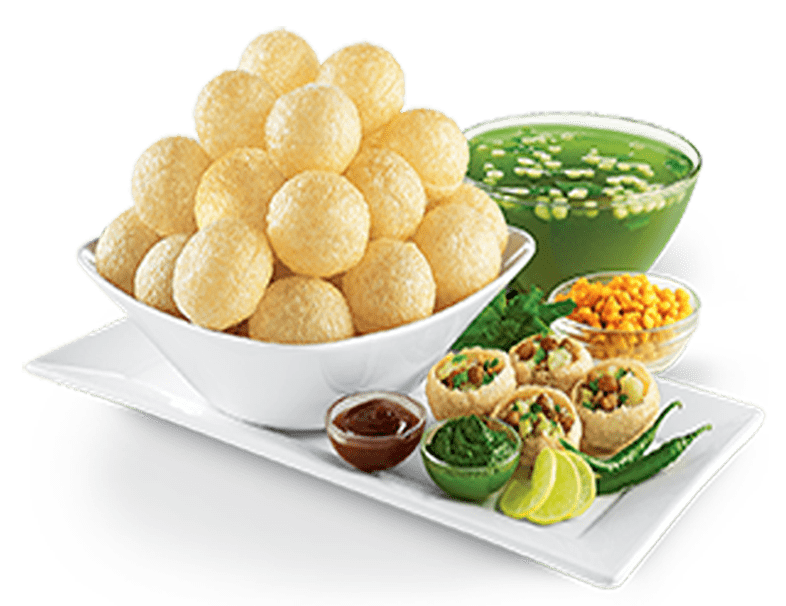 Chatar Patar is all set to become a popular brand of foodservice industry, it is outstandingly growing in India, maintain food quality and standard services. In today’s competitive marketplace consistent innovations prove effective to expand business. The street food franchise is focusing mainly on designing best models such as hangout, mega store and hybrid. In order to remain market leader foodservice brand must know about customer behavior, needs and consumption pattern. A team of experience professionals is dedicatedly working to solve customer related problems, digital marketing and commercial activities. FOCO (franchise owned company operated) models are designed with 100% money back policy. 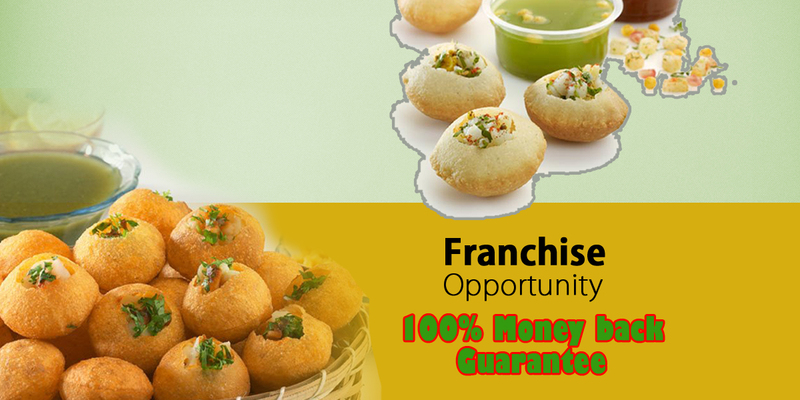 Anybody irrespective of education qualification can start own food franchise model and earn lots of profits. 2. Café store model:It is one of the innovative and unique franchise models which can be replicated effectively in tier 1 and tier 2 cities. Franchise agreement is for 5 years. Company is committed to provide 100% money after 5 years if you terminate the agreement. All Chatar Patar menu, burgers and wide range of coffee products.